Charm Offensive - A brand new production duo, although regular faces in the scene are dropping bombs of bass-driven madness left, right & center. 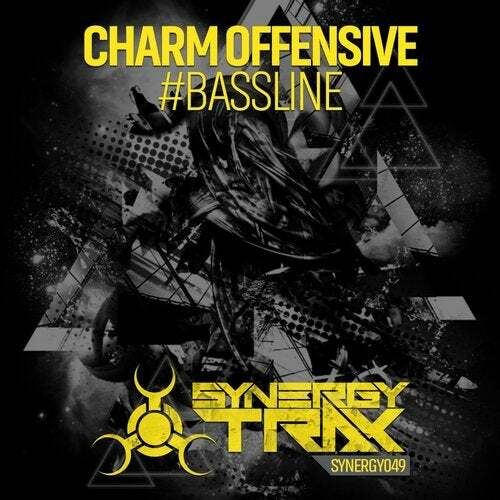 Their debut release #Bassline has been doing the business in the clubs of late, littered with cool FX cuts, powered by a warm & crunchy bass & heavy drum combo & a very slick female vocal chopped & placed cleverly throughout. These guys are onto something!